MTV has partnered up with Internet service provider Tiscali to bring an exclusive webchat with George Michael on Wednesday, July 10, 2002 at 7 pm. 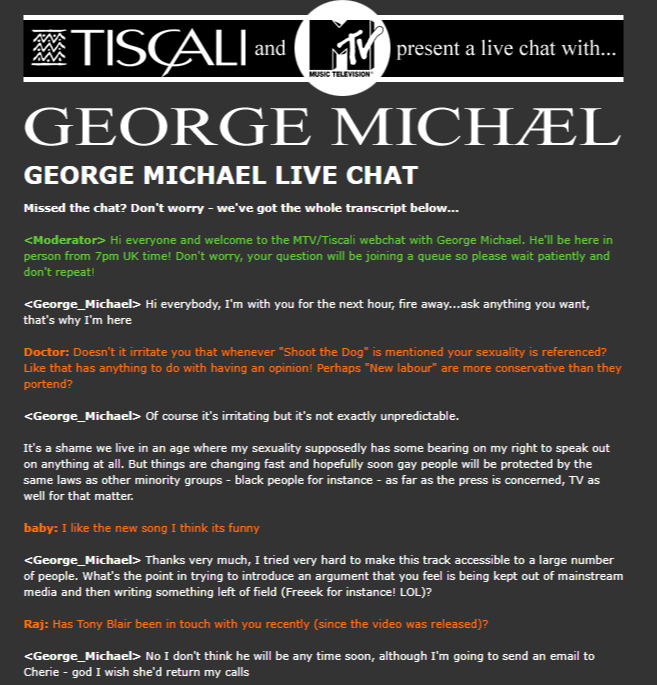 <Moderator> Hi everyone and welcome to the MTV/Tiscali webchat with George Michael. He’ll be here in person from 7pm UK time! Don’t worry, your question will be joining a queue so please wait patiently and don’t repeat! Doctor: Doesn’t it irritate you that whenever “Shoot the Dog” is mentioned your sexuality is referenced? Like that has anything to do with having an opinion! Perhaps “New labour” are more conservative than they portend? <George Michael> Of course it’s irritating but it’s not exactly unpredictable. It’s a shame we live in an age where my sexuality supposedly has some bearing on my right to speak out on anything at all. But things are changing fast and hopefully soon gay people will be protected by the same laws as other minority groups – black people for instance – as far as the press is concerned, TV as well for that matter. 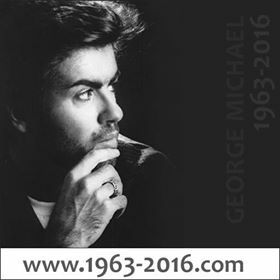 <George Michael> Thanks very much, I tried very hard to make this track accessible to a large number of people. What’s the point in trying to introduce an argument that you feel is being kept out of mainstream media and then writing something left of field (Freeek for instance! LOL)? Raj: Has Tony Blair been in touch with you recently (since the video was released)? Bradford: Is Geri offended about how you continuously push her out of the way in your new video? <George Michael> No not at all. Actually I spoke to her about it just a few weeks ago, she’s v cool with it, as I knew she would be. The press would love to think that I’m avoiding her and that she has no sense of humour but they’re wrong on both counts. 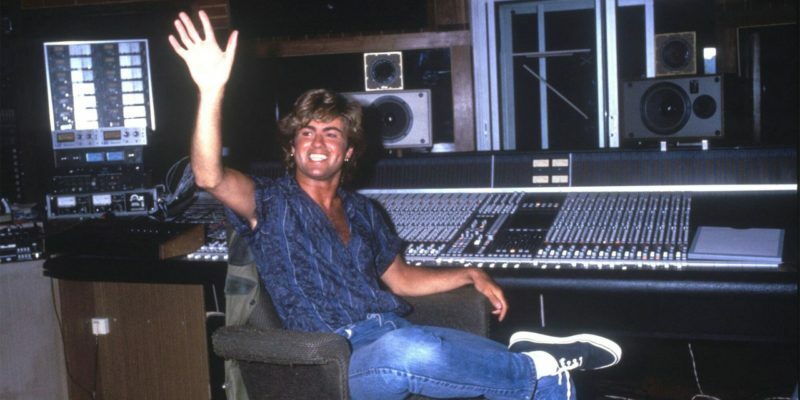 <George Michael> Without question when I began writing the song it was just one of many comments that I have tried to make about modern life on the forthcoming album. However the importance it has taken on almost a year after the attacks is completely different. When I say importance I’m referring to the hysteria within the press. After all it’s only a bloody video. <starbot> Fastlove: I want to ask George how much influence The Sun newspaper has had on all the negative press he has received. <George Michael> In truth it’s not really The Sun alone which has caused negative media attention, it’s the Sun, the NY Post (which is where the trouble really started) and Sky News here in Europe – all Rupert Murdoch-owned operations that seem to have it in for me, and it’s fairly obvious why. I’m probably the biggest celebrity to have sided (perhaps foolishly) with the Daily Mirror in recent years and I seem to be paying a price for it. Not that I think it wasn’t worth it, this situation is more important than any record or any attack on me and I didn’t go in to this with my eyes closed. <justin:>Why are you mad at Bush? <George Michael> I’m not mad at Bush, I didn’t vote for him. It’s Tony Blair’s behaviour that worries me. I’m not alone in that, I’m just trying to help along an argument that other people have been trying unsuccessfully to push forward recently. It would seem that without a soap opera such as mine (big English fairy attacks big English PM) it’s hard to say anything important these days. Anyone who has a problem with the cross between pop and politics should look at the politics first and the ridiculous media response second. The truth is the argument has been strengthened, and if the record comes in at 56 it will still have done it’s job (mind you I’ll be in The Priory so I probably won’t notice the world situation after that). Question in advance from Marie Foxlee-Brown: George, is that really what you look like in a thong???????? <George Michael> That’s what I look like in that particular thong. I have a large selection. Question from Tony Joyner: What made you pick a sample of ‘Love Action’ by the Human League for the new single? Were you ever a fan of the group? 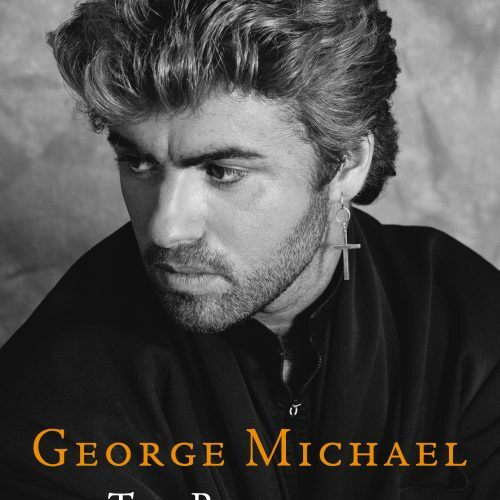 <George Michael> Well I think the title speaks for itself. I love Phil Oakey’s lyrics and they turn a whinge into a peace anthem. Simple as that really. I loved Human League. 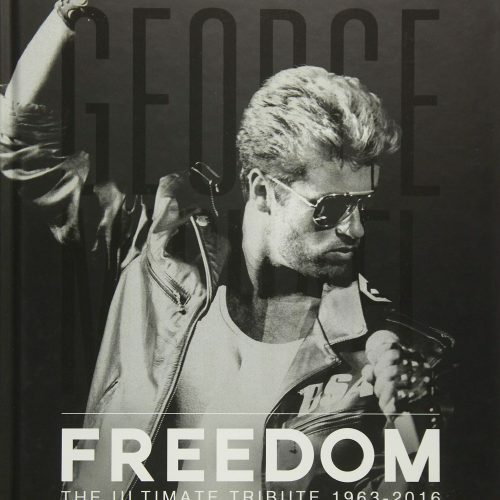 <George Michael> The truth couldn’t be further from your interpretation although I can imagine it seems that way in America. Actually everything has been released there with the exception of Freeek and the single with Mary J but although I’ve managed to make number one on European radio with almost everything I have released since the Sony debacle, American radio has resolutely ignored me. And before people shout “promotion, promotion” I do understand their frustration. But I would point out that I have done no more in Europe, so it seems a little strange that the discrepancy between continents is so apparent. I can’t think of another artist who has been in this position but then I can’t think of another artist who took on Sony and in particular it’s top execs in a similar fashion. Maybe you should ask them what went on between 93 and the present day. Damned if I know. <Matthew:> How do you feel about the Euro? <George Michael> Well I know it makes everything more expensive for the Brits in Europe right now. That’s about the extent of my financial expertise on the subject. However I find it very amusing that I am being lectured on patriotism by The Sun, whose owner is an Australian who became an American in order to buy a TV station and who is now advising Britain on the Euro. Mr Murdoch’s bravado has no bounds it would seem. <starbot> EnjoyWhatYouDo: Hi George, great single. Will there be dance mixes of the song? 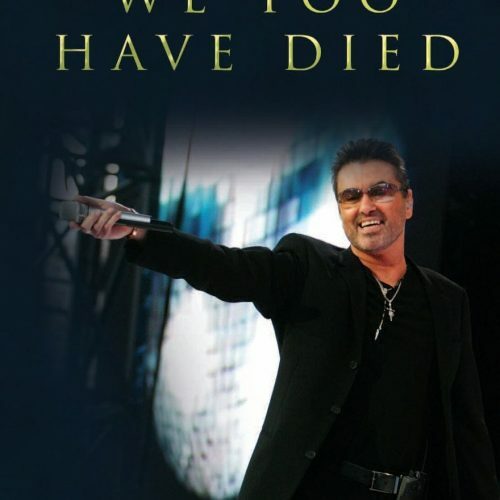 <George Michael> Yes there are two on the cd, along with the video. <starbot> Shoot_the_Dog: Why is David Beckham in your new video????? <George Michael> Because I think that any man who can play football like that and wear pink nail varnish deserves a bit of a push, don’t you? Actually I have great admiration for him. I’m not sure how anyone can be so unaffected by all that attention but he seems to deal with it like a complete pro. <starbot> honeyshimy: Is the video solely based on your ideas? Btw, I think you make a really good point. <George Michael> Please Sir, it wasn’t all my fault. I never done it. Actually I had a few meetings with the people at 2DTV and it was obvious that we shared a political view or two. I told them to be brutal with me and they obliged. <starbot> Barn: Hi George, do you have any ambitions? <George Michael> When I grow up I’d like to be David Beckham. After all which pop star would I look up to right now? <starbot> KatyJay: Haven’t you encouraged people to constantly comment on your sexuality by hiding it for as long as you did, causing endless speculation ? <George Michael> I don’t care what I did or how people view the past really. I’m sorry, if I’d known it was upsetting you I would have called you and put you straight, so to speak. Actually on a more serious note I think it’s outrageous that people can be judged publicly for such a personal situation. After all nobody out there but my friends and family (and about 300 really cute guys) knew my life, my past, my feelings about my sexuality, and the idea that I should have made my journey something for everyone is quite ludicrous to me. <starbot> Jake: Are you anti-American, is this why you did the single? <George Michael> A lot of people would like to declare anti-Bushism a form of hatred for America. I would never confuse the two. I have an American partner who has a wonderful family in Texas, and I own a house in LA even though, contrary to the Sun’s brilliant hacks, I’m rarely there. Why would I be anti-American? I’m not anti any race or culture. I should however expect to criticise a Republican president for his current policies or plans without these kind of accusations. What kind of democracy is the one that the NY Post subscribes to? <starbot> TL: What do u think about Noel from Oasis latest comment about u? <George_Michael> I thought it was funny really. Firstly, he’s just not very smart is he? And secondly, he’s just not very smart. <starbot> Frizz: George, you is Robbie Williams? <George Michael> What does that mean exactly? <starbot> voodooem: So how’s the new album coming along? You optimistic? You must be quite pleased with the response to your recent singles! 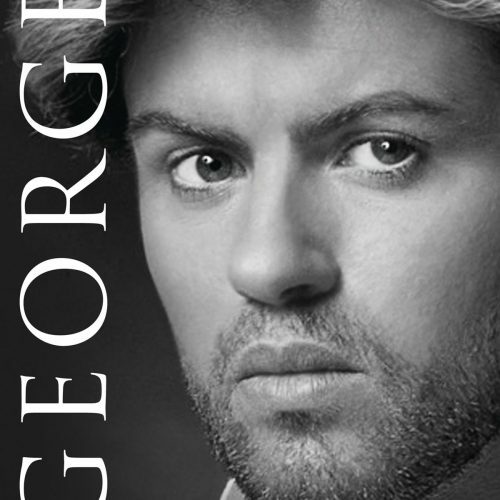 <George_Michael> Album’s coming along great. I’m excited by what I’m doing and a bit confused that the media spin on both singles has been so far off the mark. <starbot> peter: George – I am a lifelong fan from the USA now living in Europe. I think that the press has overestimated how offended Americans might be by the single. Have you approached any American record companies about release and, if so, has the reaction been as harsh as the media suspect? 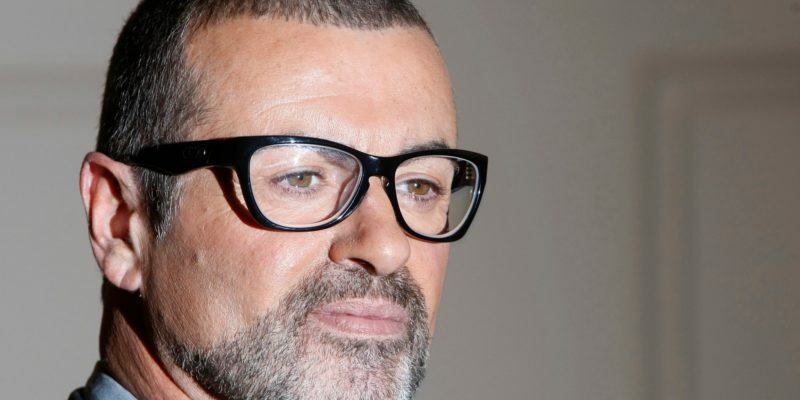 <George Michael> Yes I think that the attacks aimed at me have been miles away from all the feedback I’ve received. Even the supposed jeers that I received on American TV were a fabrication. In fact only one really negative person spoke to me and the majority of the audience jeered at her attack, which was very cool. I don’t think that Americans are reactionary in general, only those who read the NY Post and believe it. <starbot> Marti_PlanetGeorge_Manager: About the “George” with long hair in the video… could that be a hint of your next change of look? <George Michael> Actually that character is a cross between Phil Oakey and my good self. I just can’t get into the shoes. 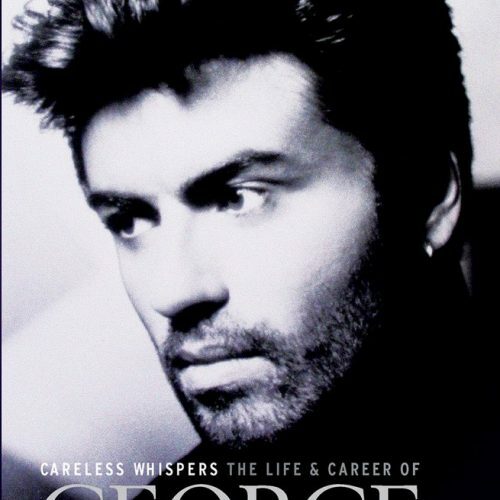 <starbot> Razzmataz: George, is there anyone you would love to duet with in the near future? <George Michael> Yes absolutely. She’s British and she’s practically in nappies but I think she’s amazing. Work it out for yourself, I haven’t even approached her yet.